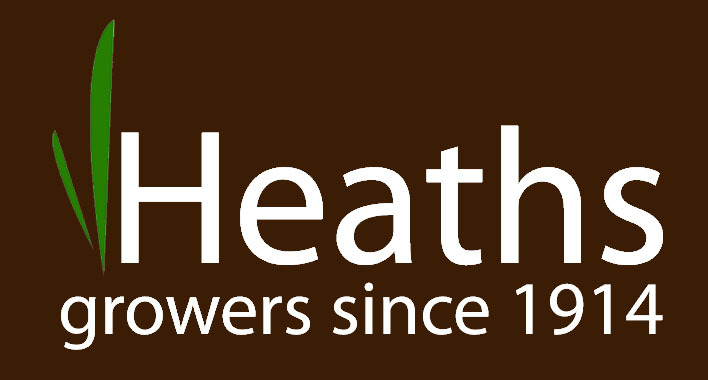 Since 1914, FM Heath and Son have been growing the finest fresh vegetables on the outskirts of Melbourne, a small market town in South Derbyshire. In the golden age of market gardening, over 50 market gardens were based in Melbourne, supplying fresh produce to neighbouring towns and villages. 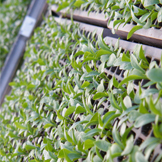 Today, Heaths is one of only several remaining market gardens in the area, maintaining the traditional growing methods and practices, and supplying you the best home grown vegetables for over 100 years. We are not just market gardeners. Our farm shop stocks our own home grown produce as well as a wide range of locally and British sourced food and drink. We also have a small plant nursery, specialising in allotment sundries, vegetable plants and summer and winter bedding. Our farm shop is open 6 days a week from 9am - 5pm (10am - 4pm on Sundays), closed Tuesdays. Our village stall is open every Friday and Saturday from 9.30am until 1.30pm.